LOCKN’ Travel Packages bundle 4-day LOCKN’ tickets with hotel reservations and round-trip shuttle transportation between the festival and hotel. 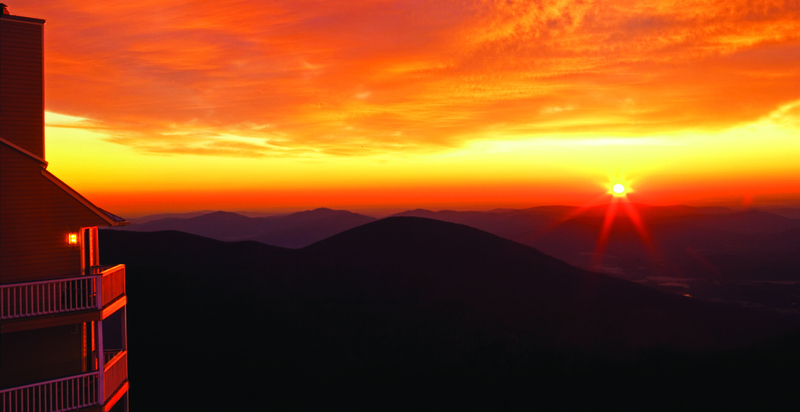 Treat yourself to magnificent mountain views, sumptuous luxury, and thrilling recreation at Wintergreen Resort. 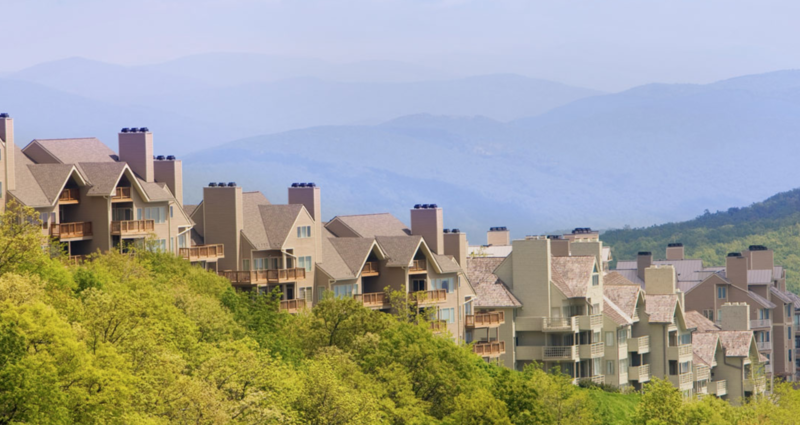 Spanning 11,000 acres on the eastern slopes of the Blue Ridge Mountains, the spacious condominiums are surrounded by winding trails, cascading streams and lush forests. 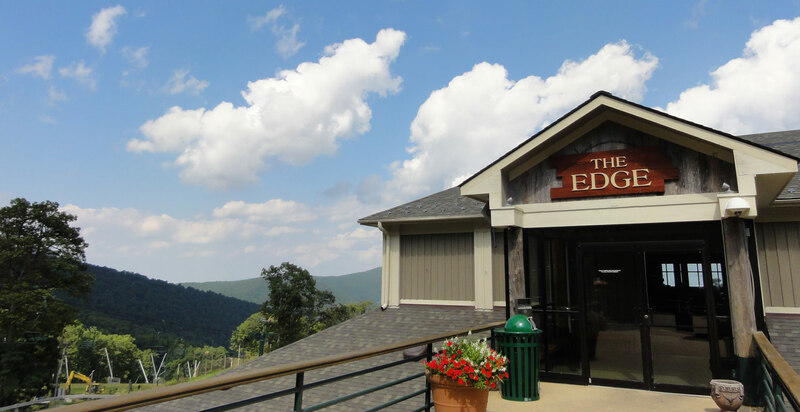 There are an endless variety of activities as well as enticing onsite dining options to suit all tastes including Copper Mine Bistro, The Edge and more! *Please note, you must be 21+ to purchase this package and check-in to the Wintergreen Resort. Adjacent to the historic downtown Pedestrian Mall, the Omni Charlottesville Hotel blends the area’s unique history with modern luxury. Relax in guest room accommodations featuring contemporary comfort and a host of amenities designed to make your visit unforgettable. This luxury hotel, featuring a stunning, seven-story glassed-in atrium containing a lobby, is lush with greenery. *Please note, you must be 21+ to purchase this package and check-in to the Omni Charlottesville. A centerpiece of downtown Lynchburg since 1913, this magnificent hotel has been thoughtfully restored to its historic grandeur and refreshed with modern amenities. Walk to restaurants and boutiques, stroll along the James River, and dive into the arts and creative scene. Settle into a spacious guest room with comforts like complimentary WiFi, an HDTV, mini-fridge, Keurig® coffeemaker and cozy bathrobe. Amenities include an onsite coffee shop and a rooftop restaurant and bar. *Please note, you must be 18+ to purchase this package and check-in to the Virginian Lynchburg. Q: Does Lockn’ Festival have a minimum age? A: Nope! Lockn’ is open to people of all ages! However, when purchasing a travel package, all persons must be at 21+ to purchase and to check into the hotel. People under the age of 21 may still occupy a room; however the person whose name is booked on the reservation must be 21+ of age to check in and must present valid photo identification. 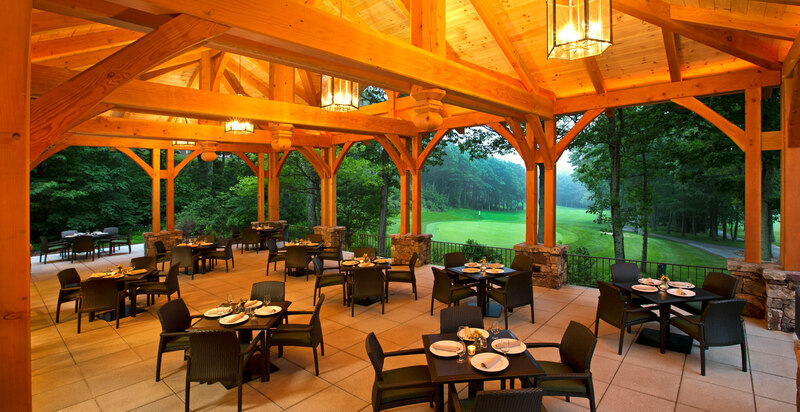 (Wintergreen Resort) Check-in begins at 4pm each day and all guests must be checked out on the end of their stay by 11am. A: All travel packages available for this event are for four nights only. If you would like to add additional nights to your stay, please reach out to our Guest Services team at 888-805-8930, and we’ll happily go over any options you may have. 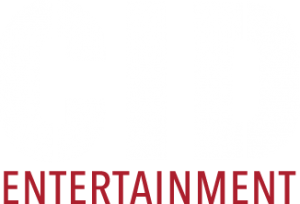 or guestservices@cidentertainment.com to authorize an alternate pick-up person at least 2 weeks before the event date. This authorization will allow a friend or family member to pick up the package on the purchaser’s behalf. All informational emails and correspondence will still go to the original purchaser and it is up to them to relay the information to the guest that is attending the event.